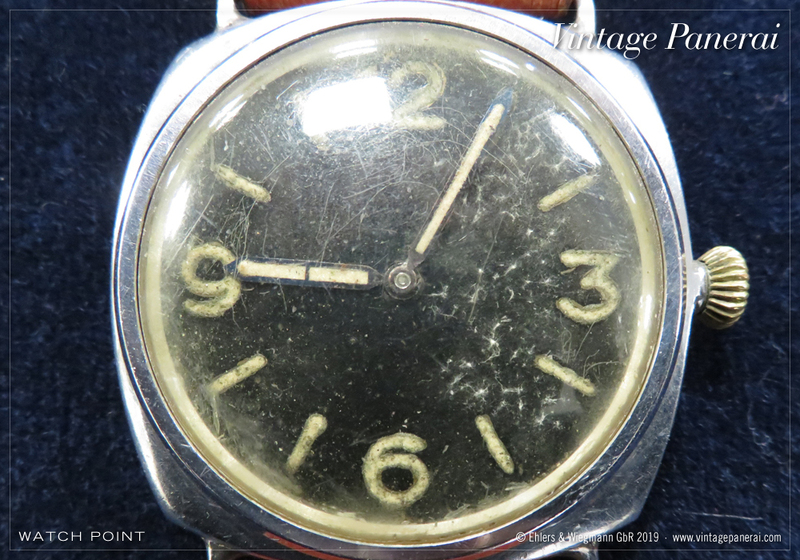 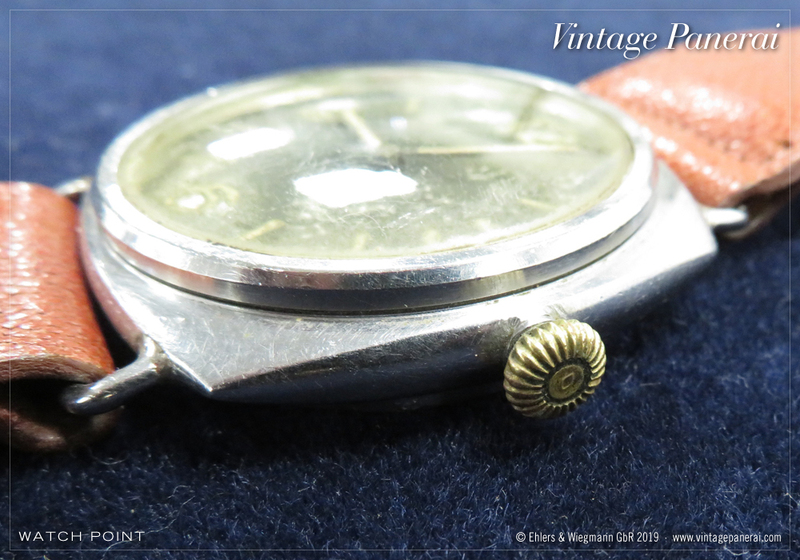 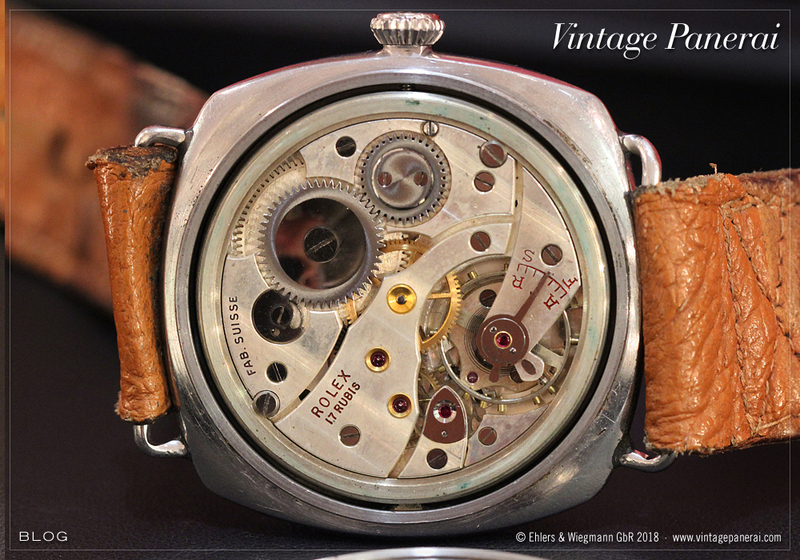 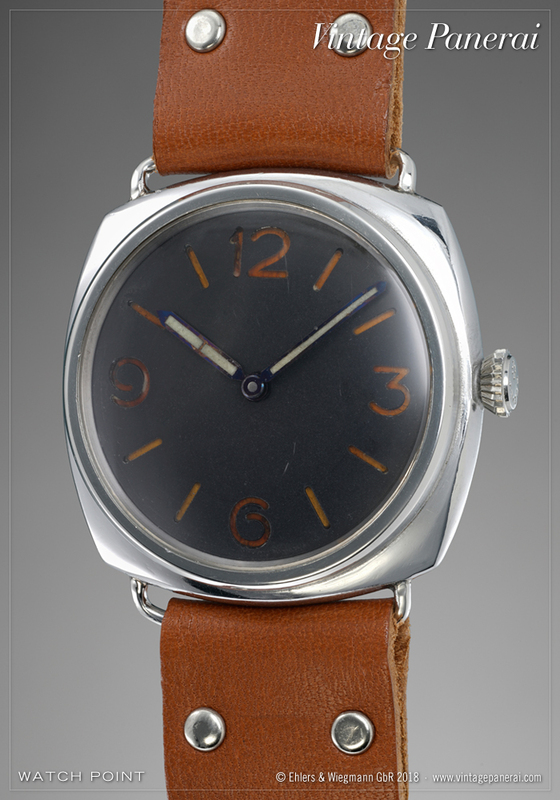 We introduced this watch, which is new to the market, a few weeks ago here, and the online catalogue of Dr. Crott Auctioneers now features the Ref. 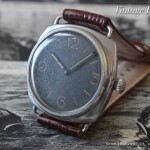 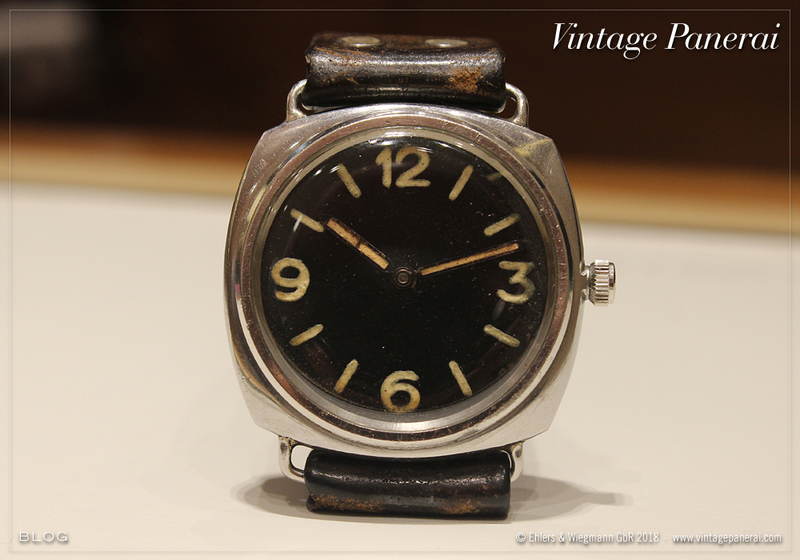 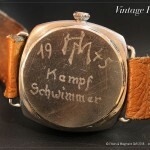 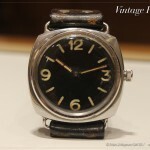 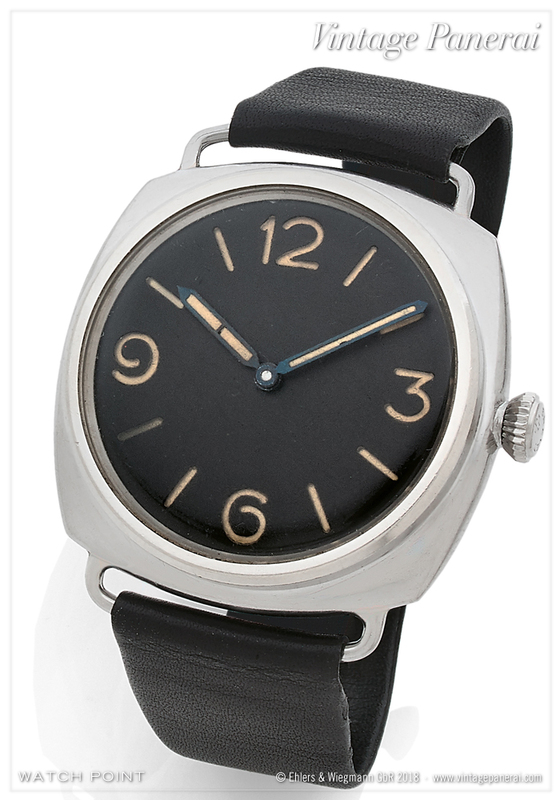 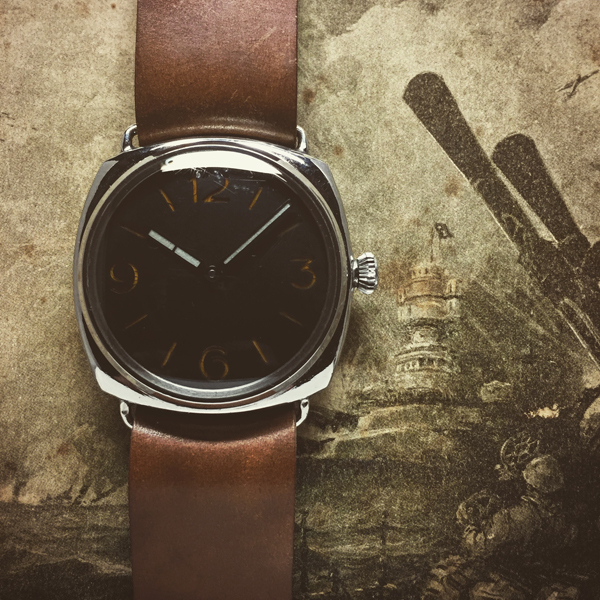 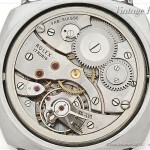 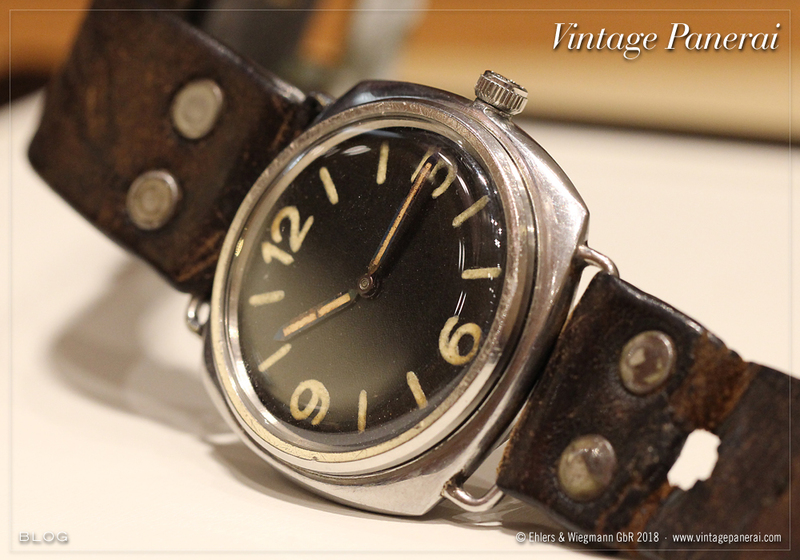 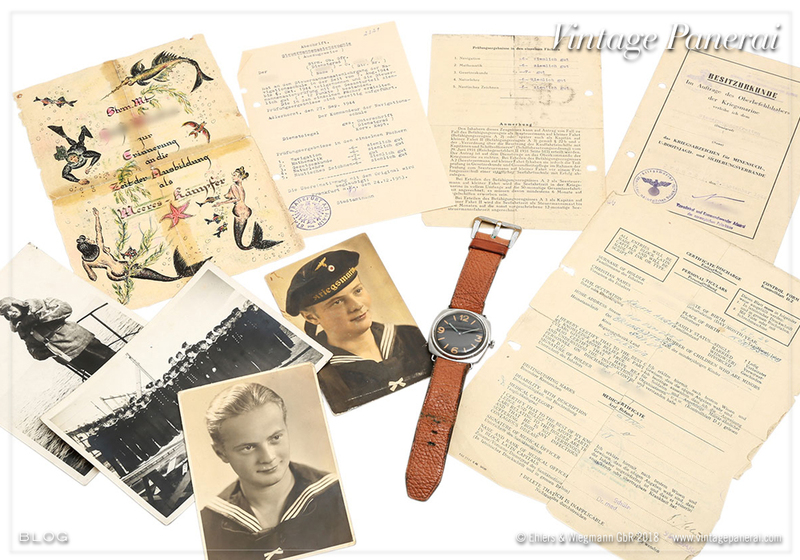 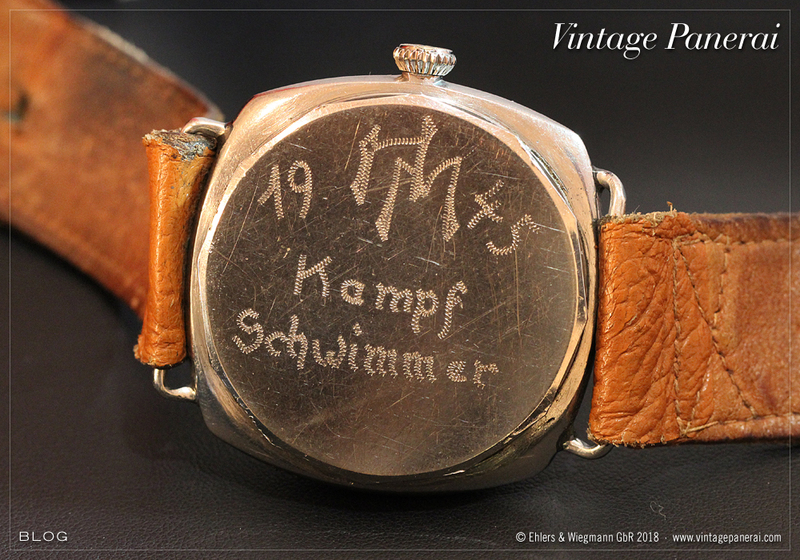 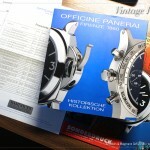 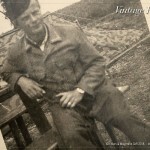 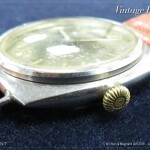 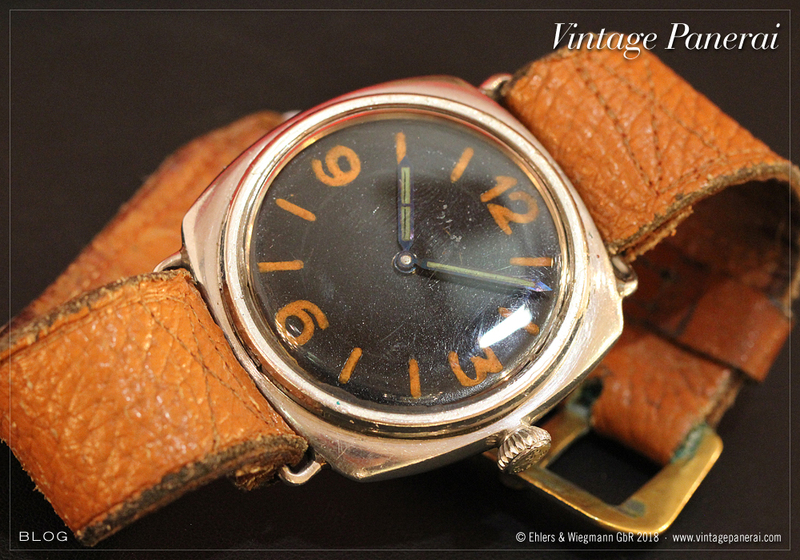 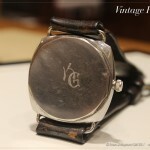 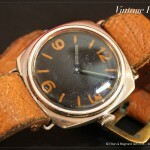 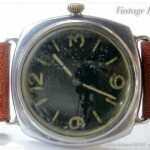 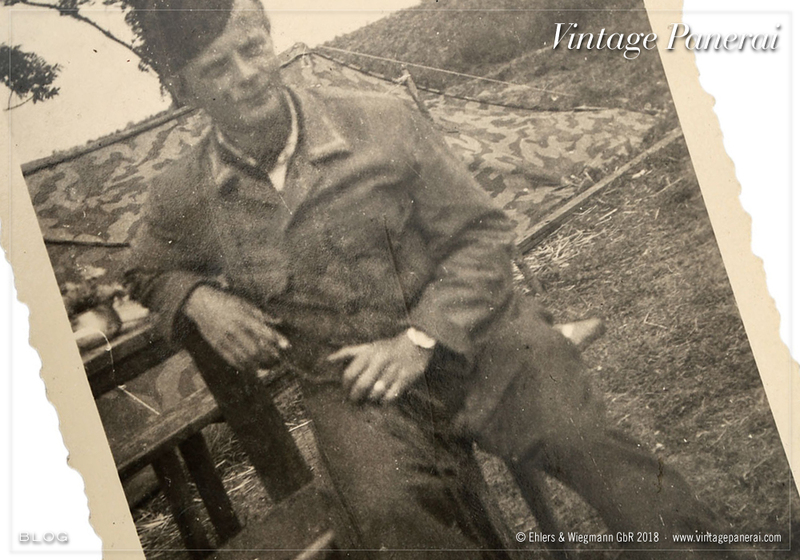 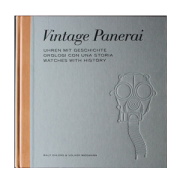 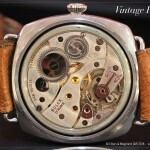 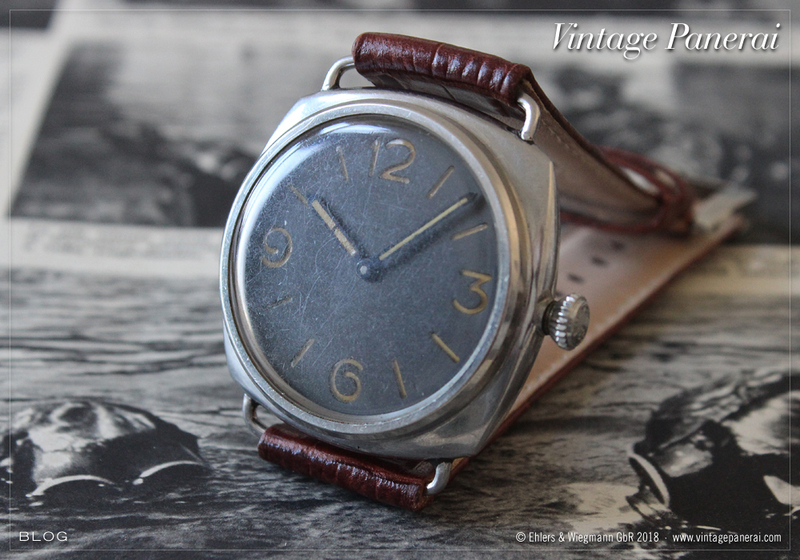 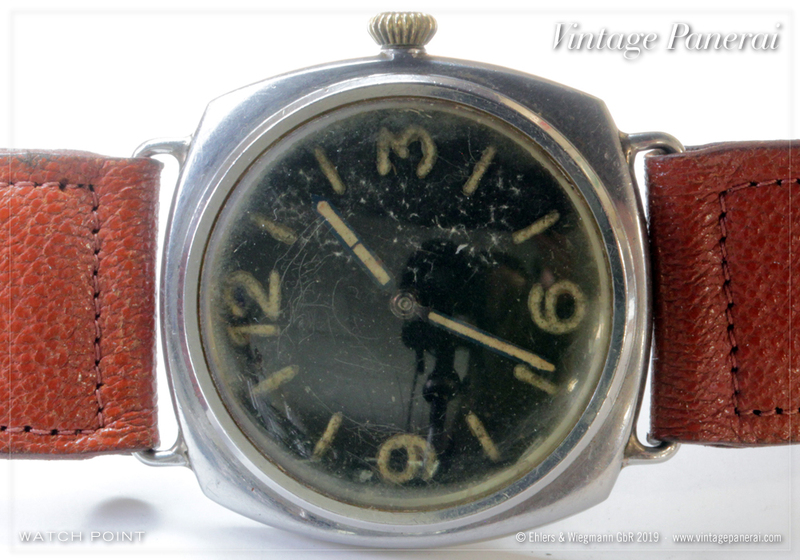 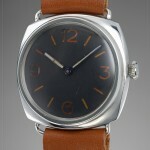 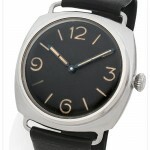 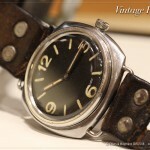 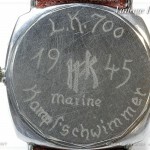 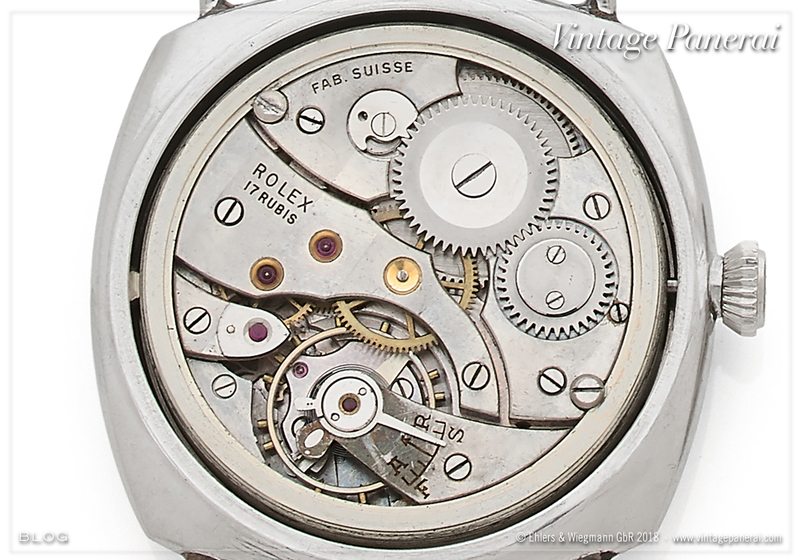 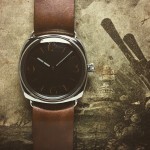 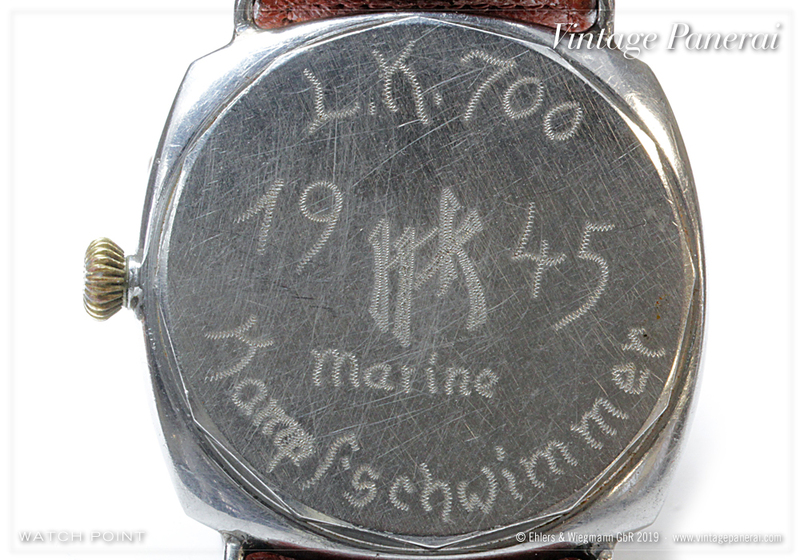 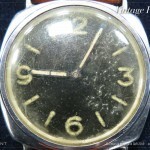 3646 / Type D “Kampfschwimmer” with anonymous sandwich dial and Rolex Cal. 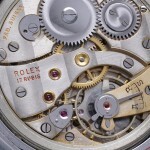 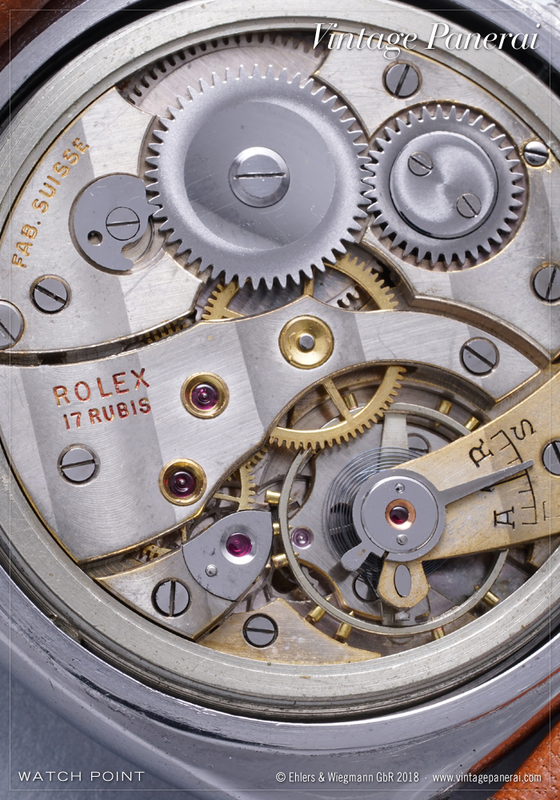 618 / Type 1 movement listed as lot 114. 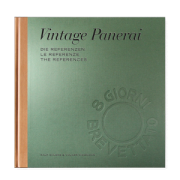 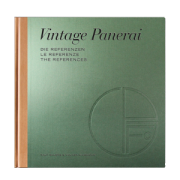 The 97th Auction will be held on 12 May, 2018 at the Sheraton Frankfurt Hotel, Airport. 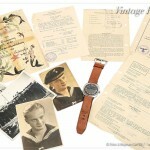 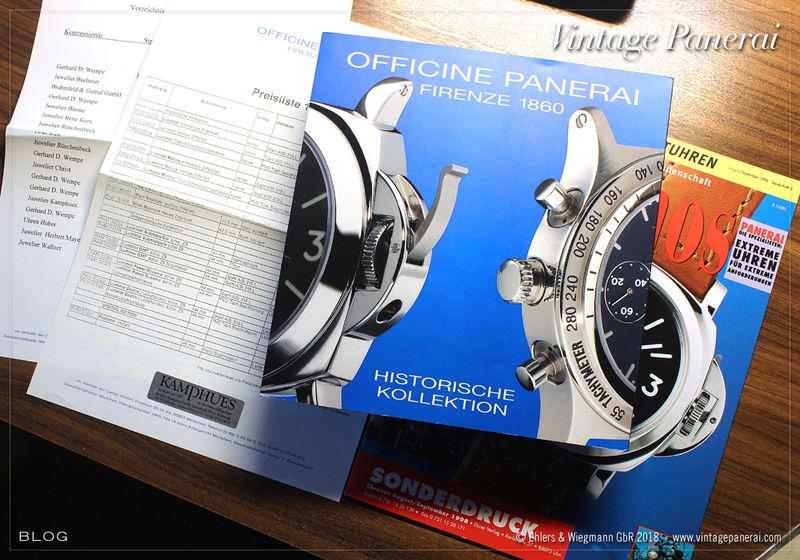 Find the complete lot description from Dr. Crott Auctioneers in English, Chinese and German language. 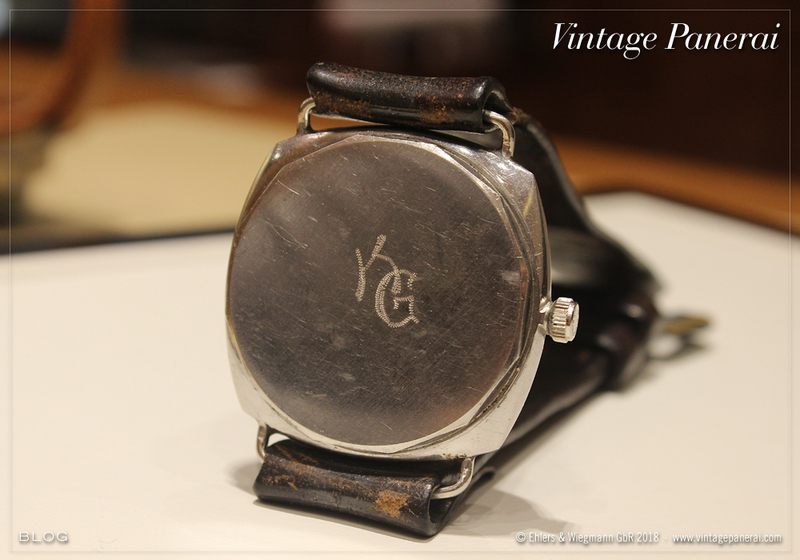 Read more about this watch also at our watch point here.